“I loved the song the first time I heard it. Country music fans decide what they like. Not critics or anyone else. Waylon Jennings once told me every once in a while the industry outlaws someone because they’re different. Country music fans don’t need to be defined by critics. I’ve always said, don’t think inside the box, don’t think outside the box. Think like there is no box. So, I’m honored to collaborate with Lil Nas X on Old Town Road,” said Cyrus. The multi-media entertainment icon will release his own studio album, The SnakeDoctor Circus, via BMG this spring (release date to be announced soon). 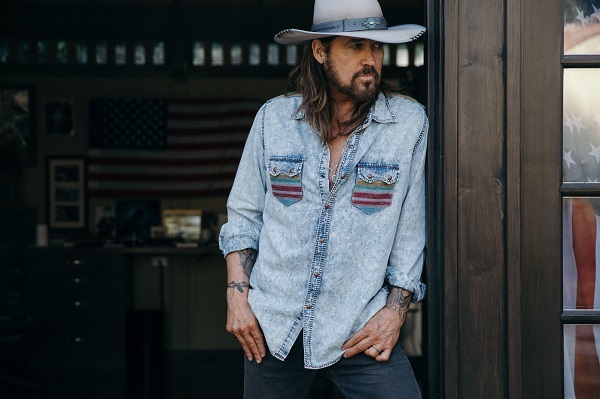 For more information on Billy Ray Cyrus and his upcoming projects, visit BillyRayCyrus.com.